Our Ranger Service aims to protect and promote the local environment. One of our main functions is promoting the Scottish Outdoor Access Code which encourages the public to behave responsibly whilst exercising their rights of access to the countryside. Community - Helping you get involved to improve your local community Greenspace. 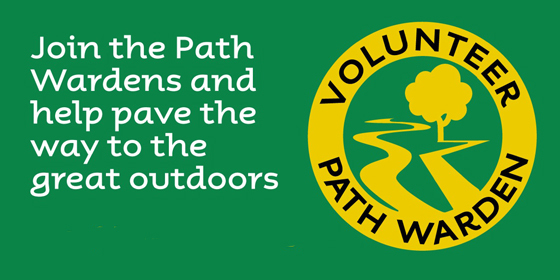 The team provides environmental education to anyone with an interest in the great outdoors in the form of events, guided walks, talks, information and hands on practical activities.